plenty of knockdown power. 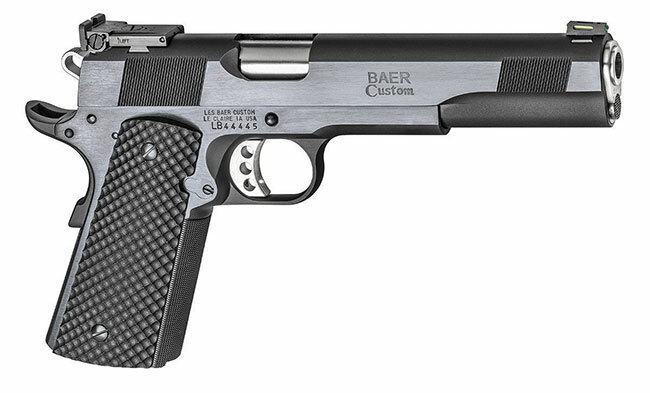 Les Baer understands. Ask about our special 11/2" guarantee.